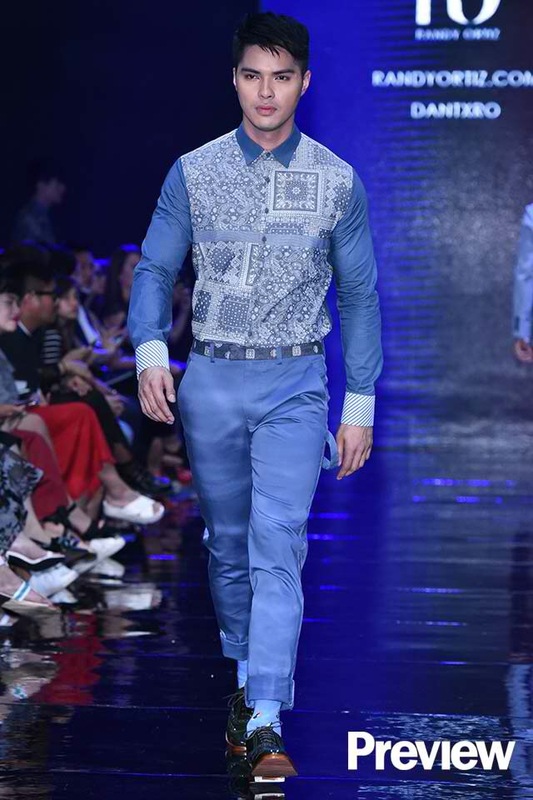 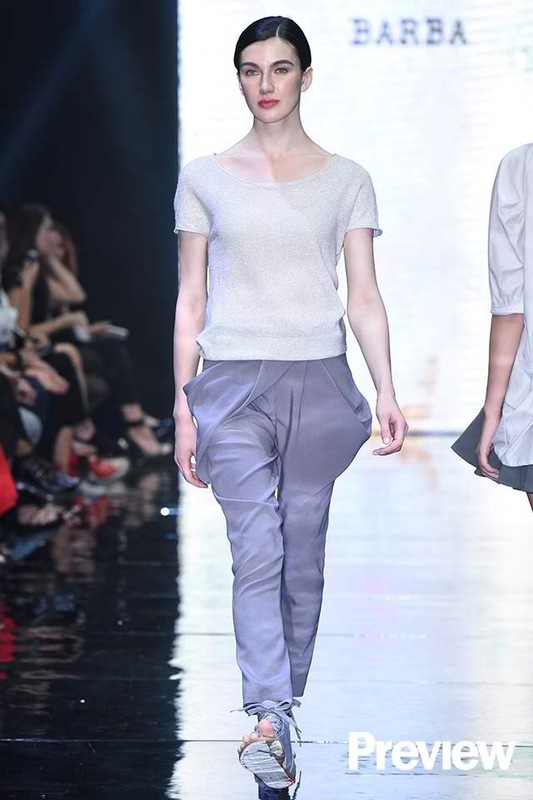 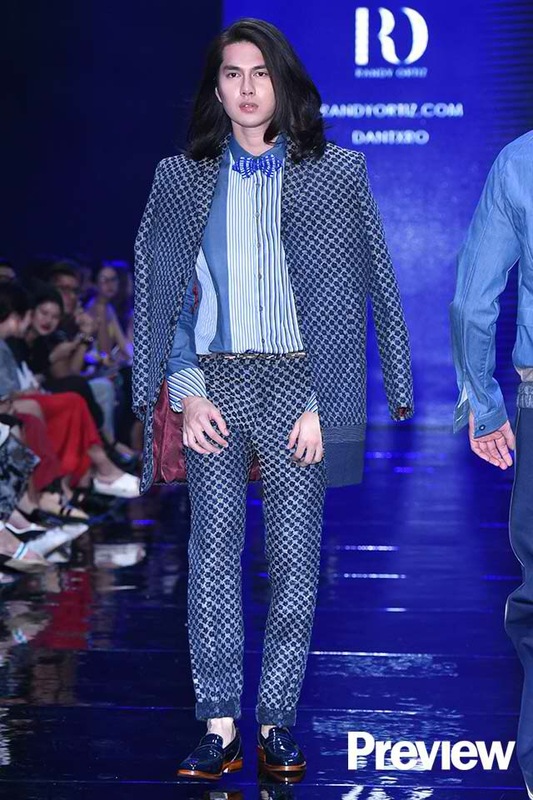 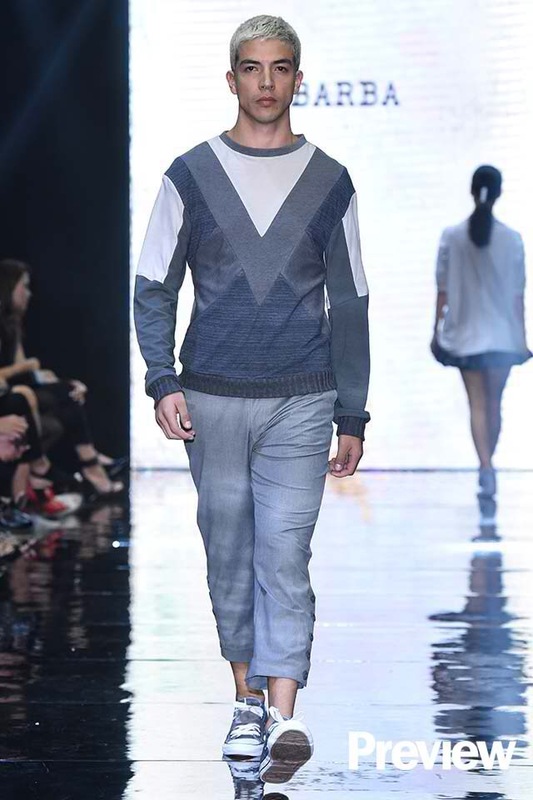 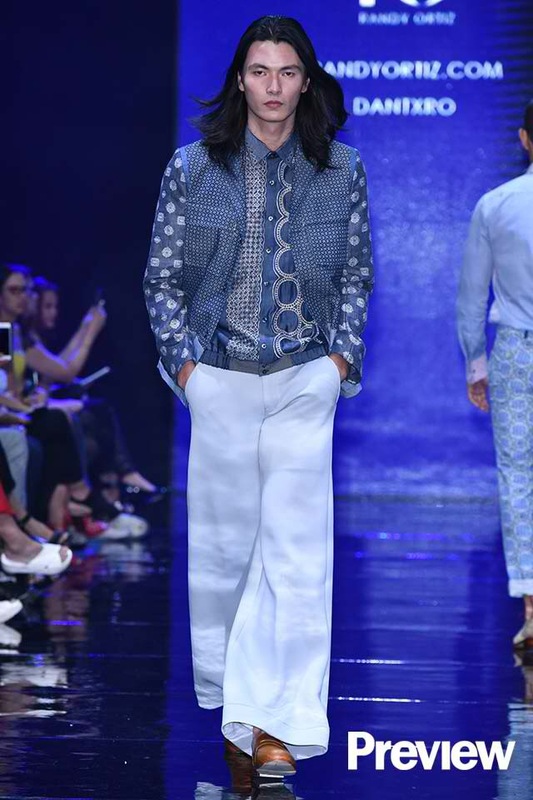 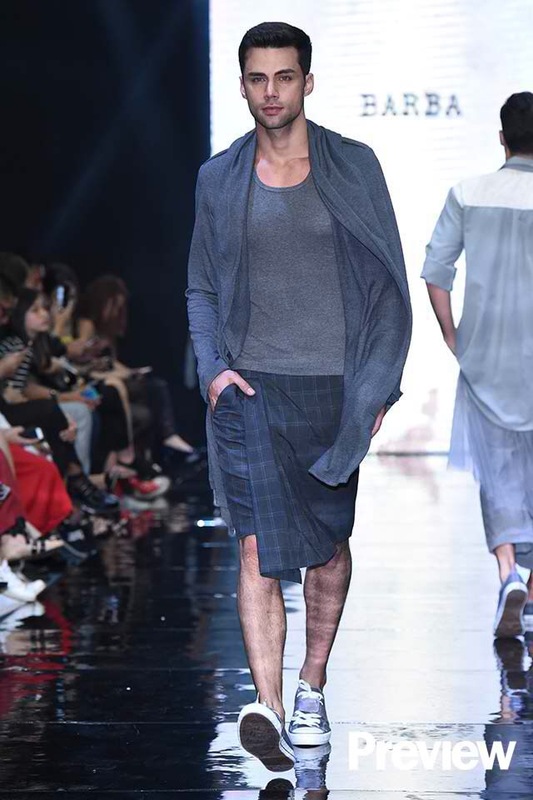 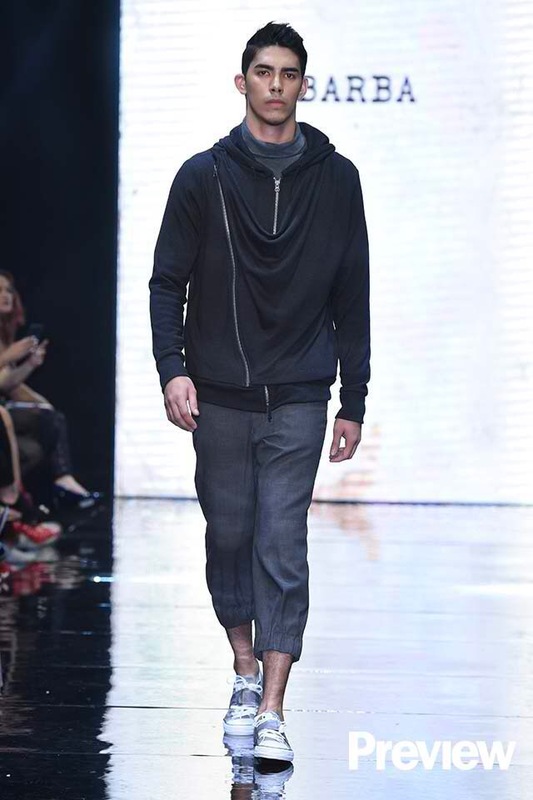 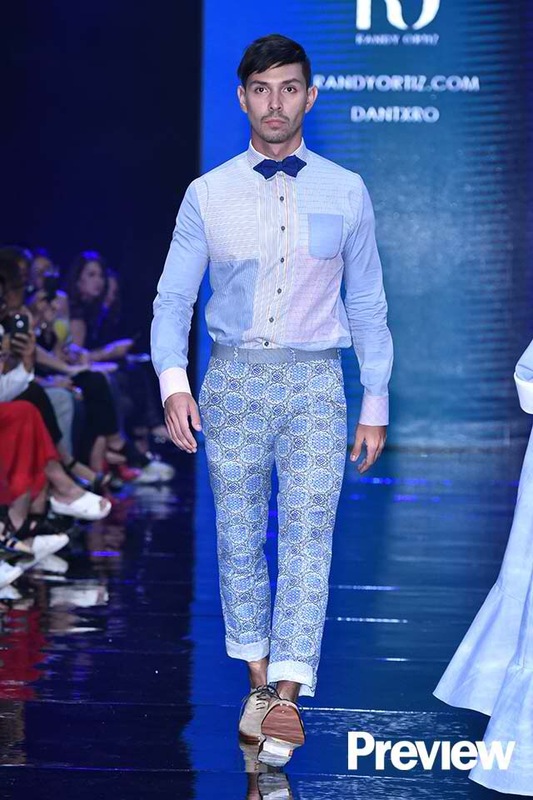 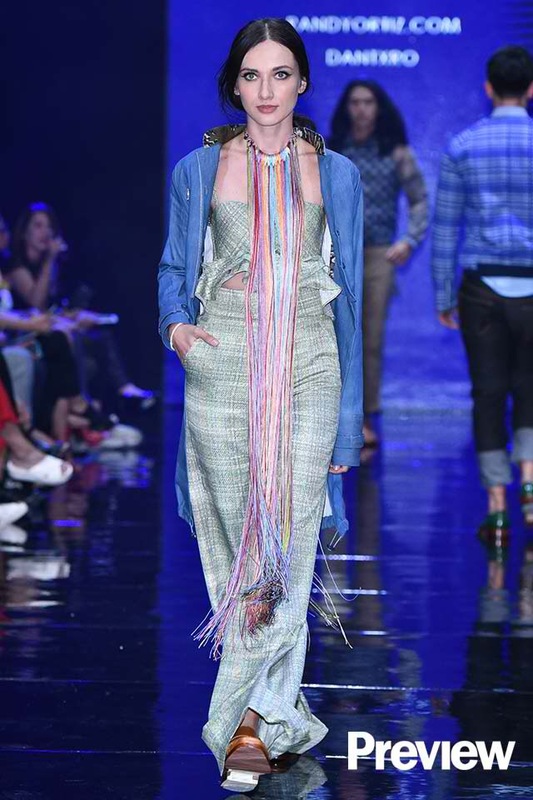 Manila Fashion Festival stands at the core of pushing the next in Philippine fashion. 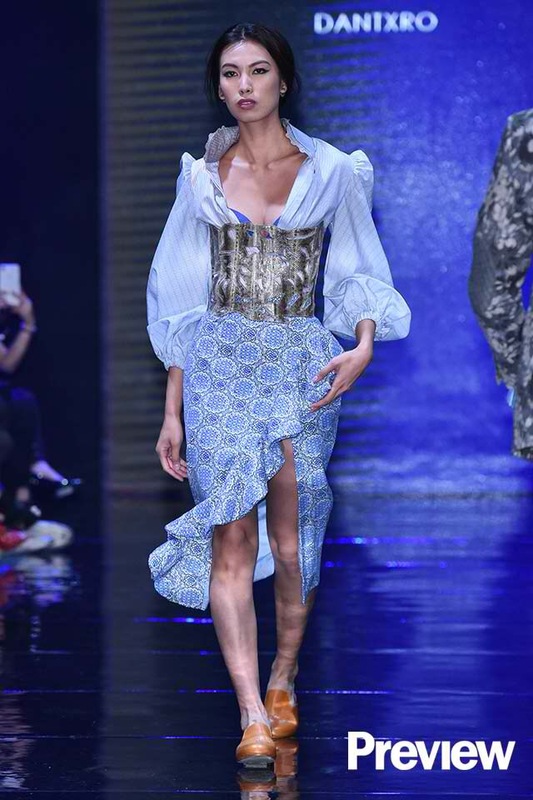 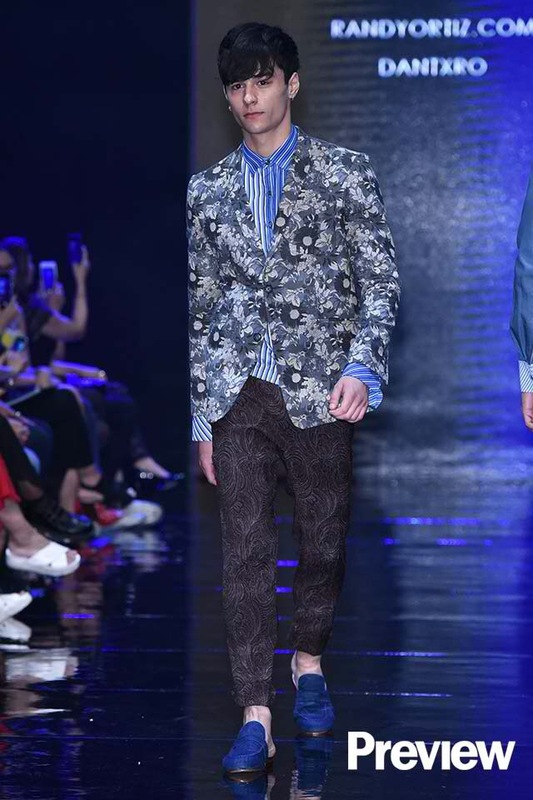 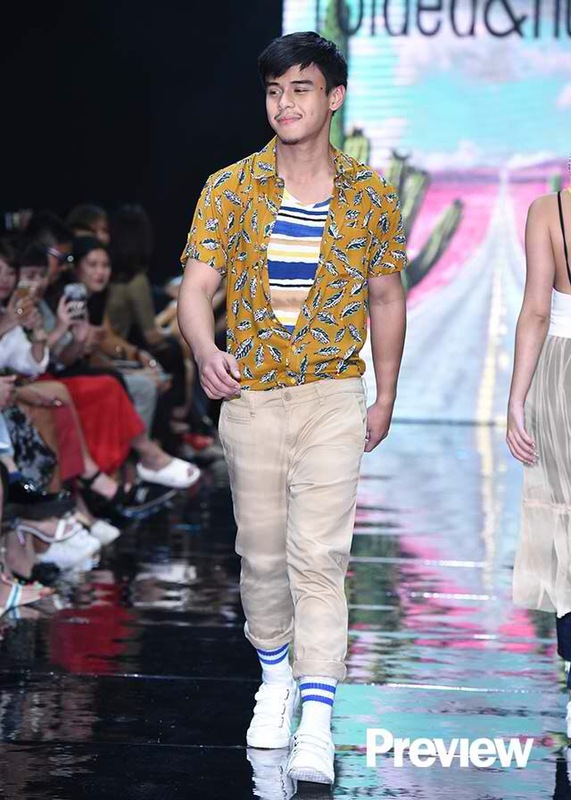 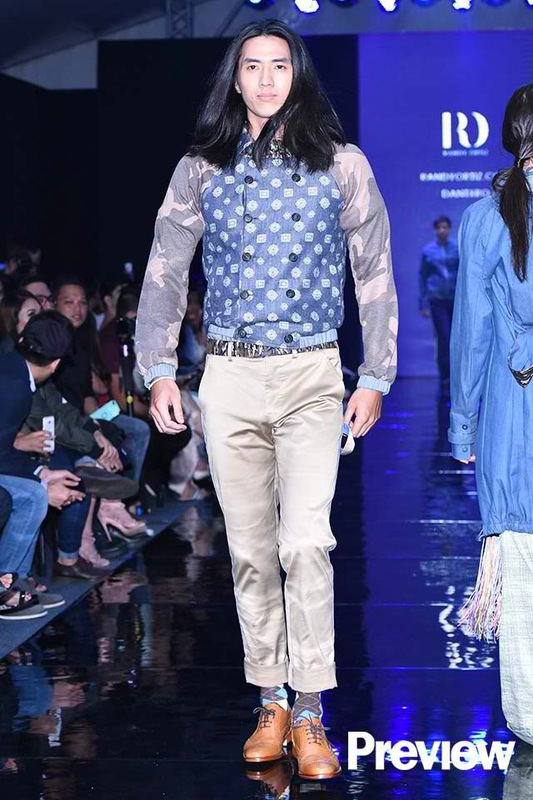 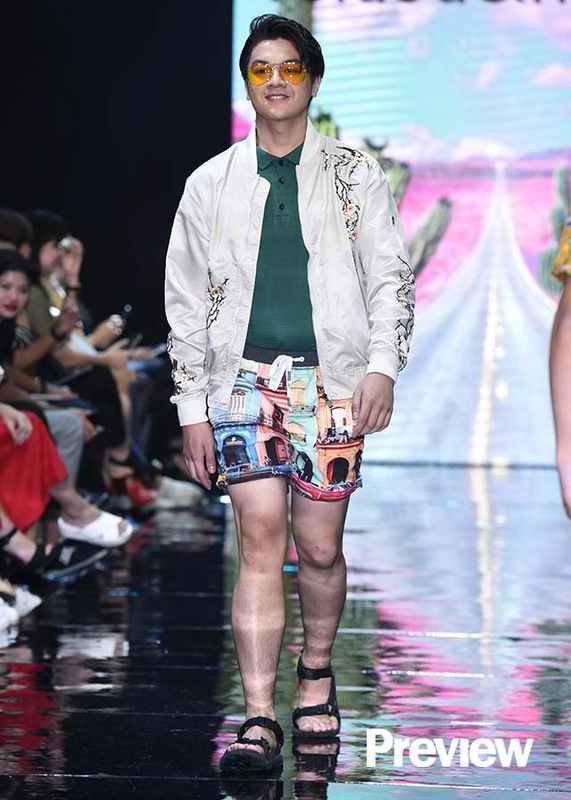 After several seasons of radical campaigns and fashion revolutions, the time for evolution has come towards the next phase of Philippine fashion aligned with the fashion capitals of the world and emerging fashion forward markets. 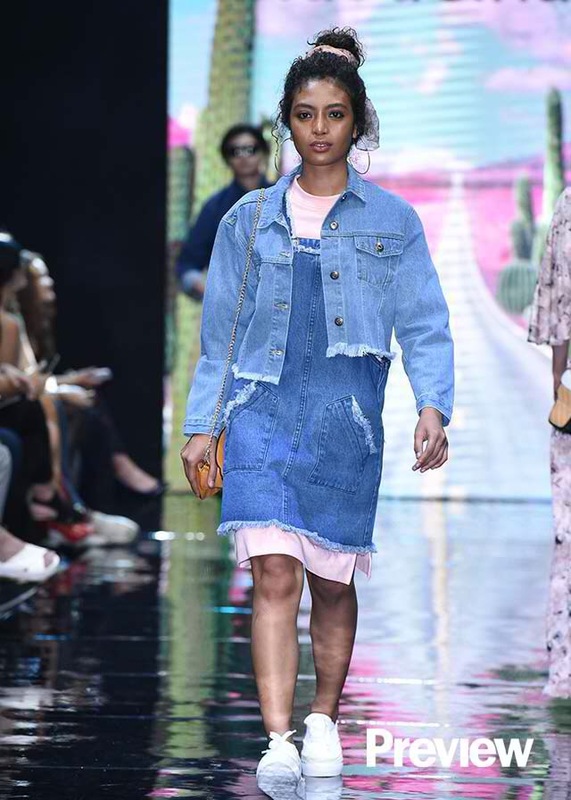 Luxury retail, see-now buy-now, digital marketing and globalization – we know how it works, right now the evolution calls for breaking traditions, embracing new cultures and sustaining both sides of design and e-commerce. 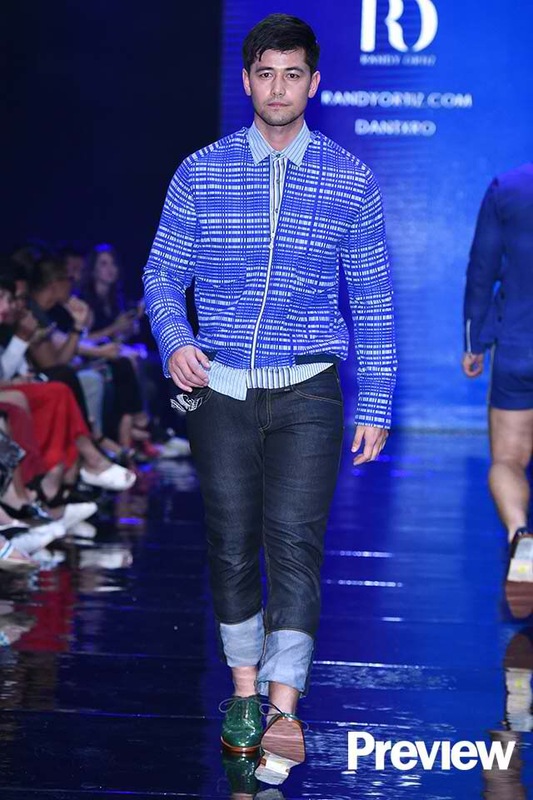 This season of Manila Fashion Festival showcases the next on Spring/Summer 2017 looks with a huge partnership and collaboration with Philips, EPSON, Miz+Moxie, MAC, AirAsia and again with Samsung, Grey Goose and Edsa Shangri-La Manila. 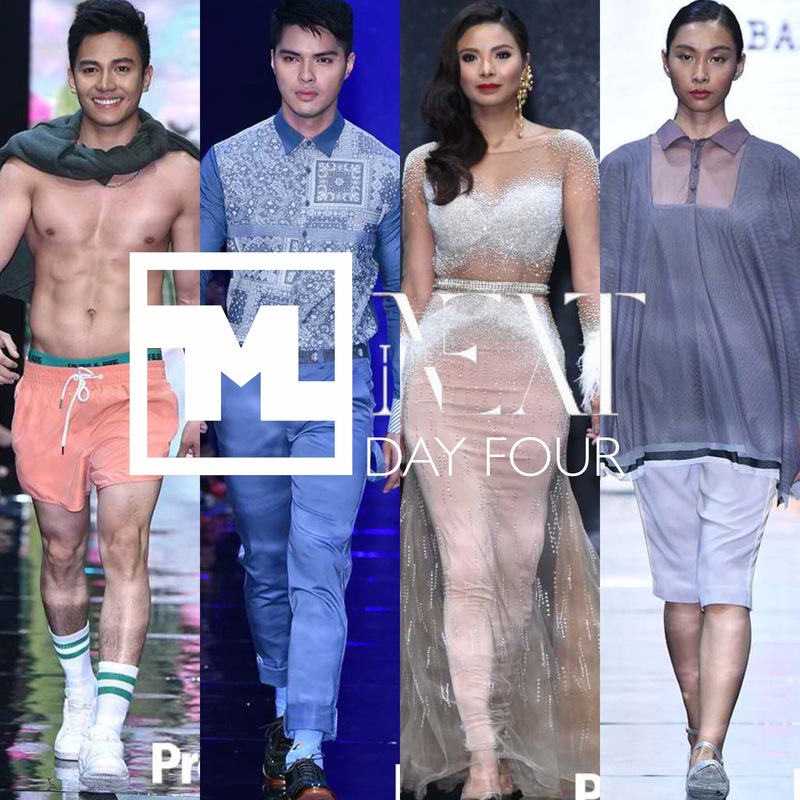 Here are the highlights from the collections presented during DAY FOUR. 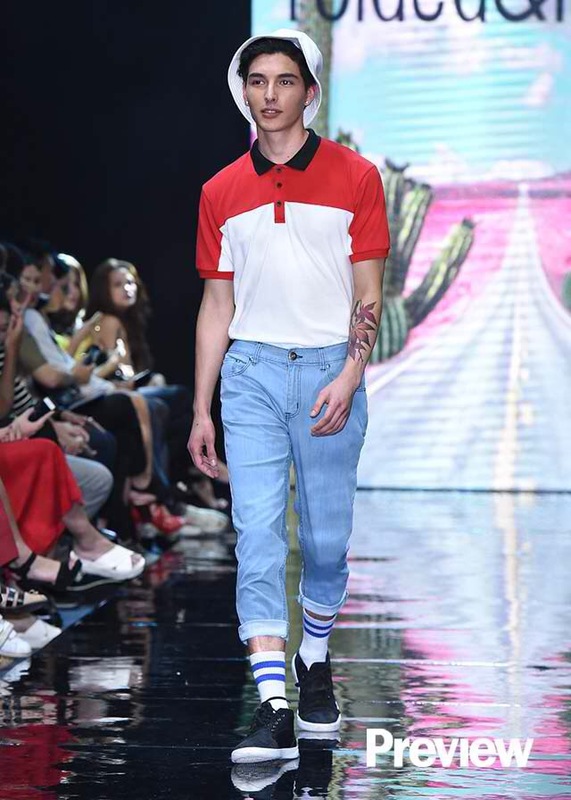 The “In:di:go” collection reveals that there is more of fashion statement to denim that just a staple clothing. 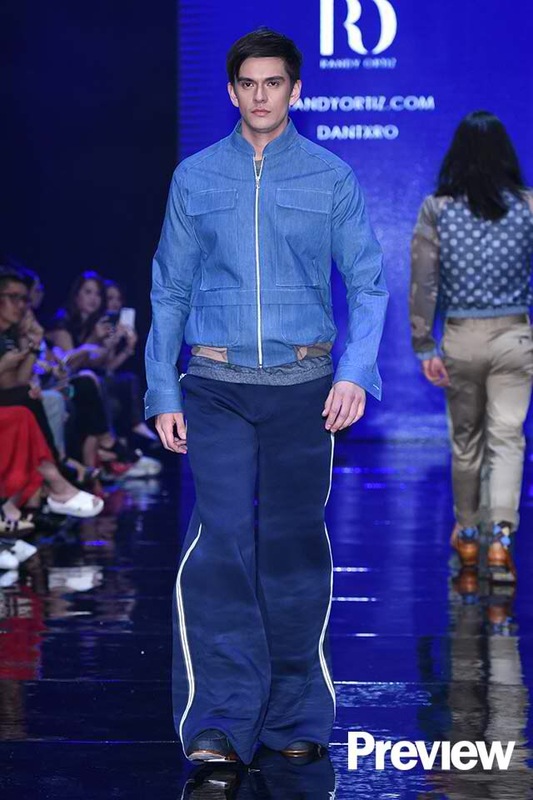 Watch the curtain call here. 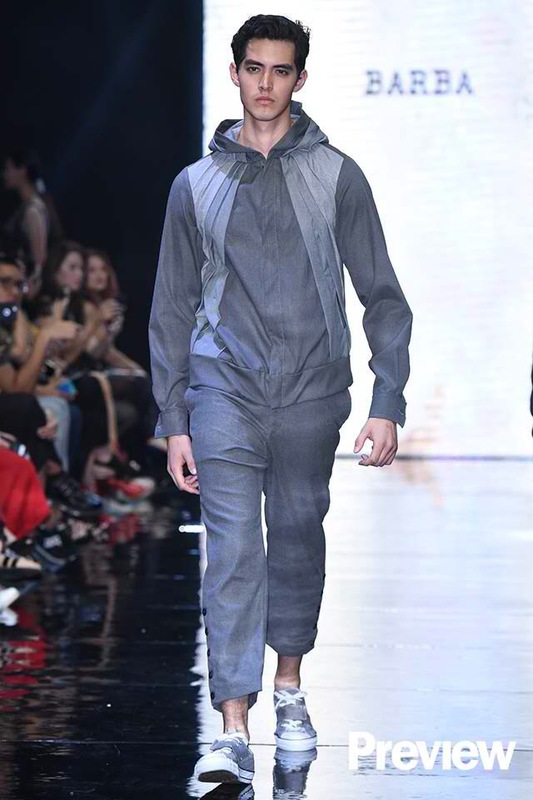 The “Grey Matters” collection casts light and shadow to a monochrome evolution with light fabric layering and color blocking techniques. 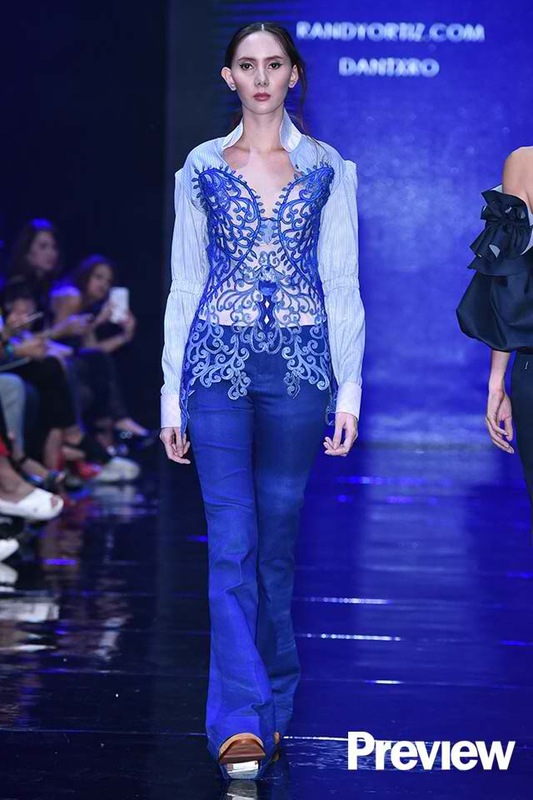 Capturing the heart and charm of a beauty queen with pageant gowns and frock dresses in the “Queen” collection. 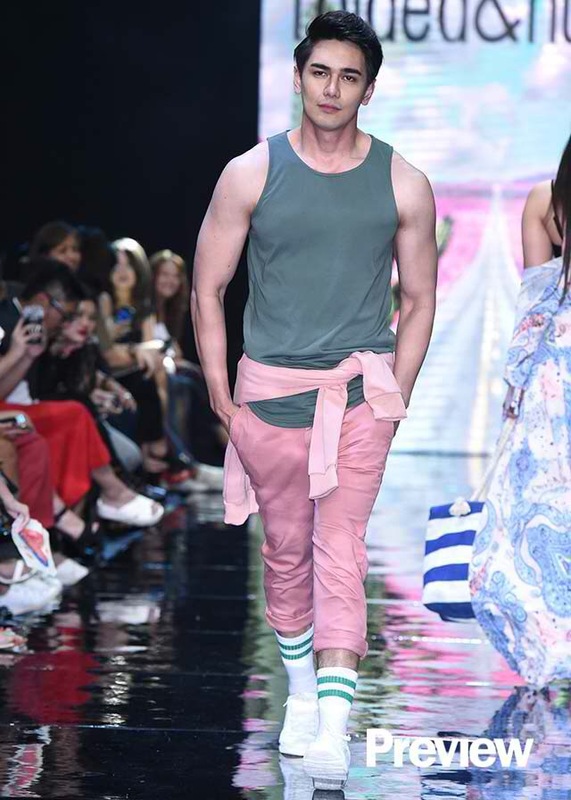 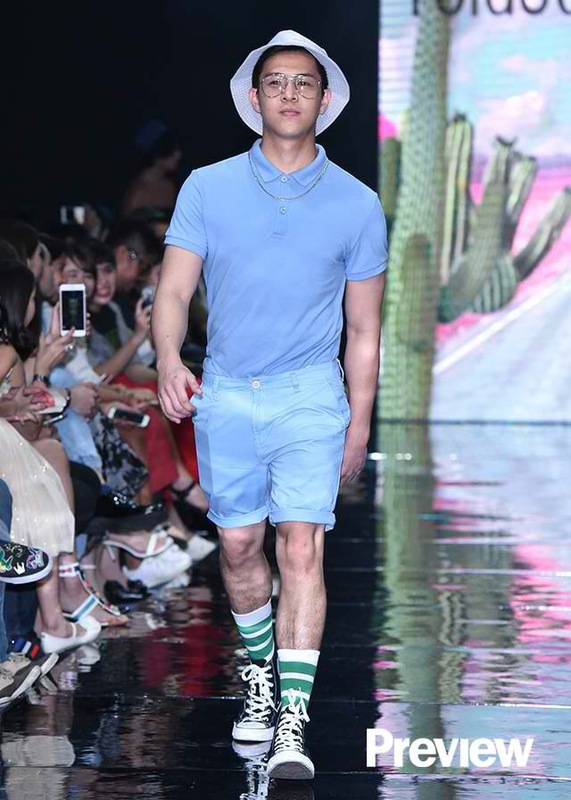 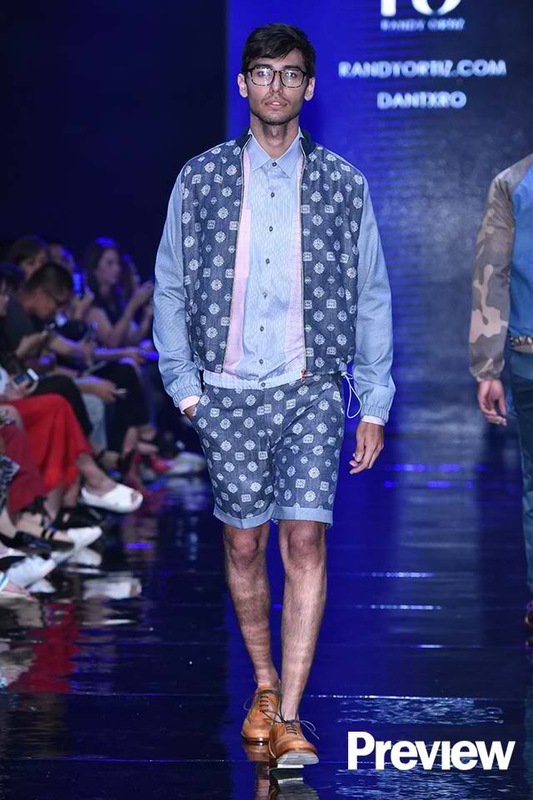 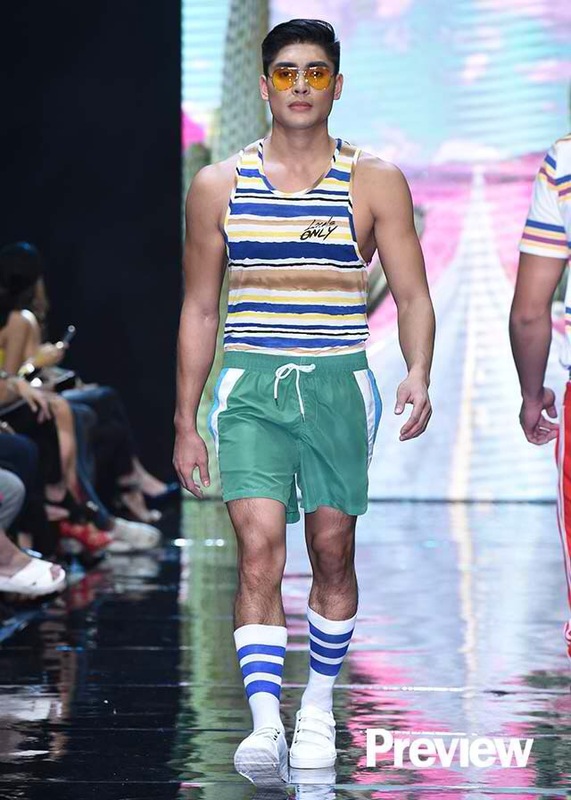 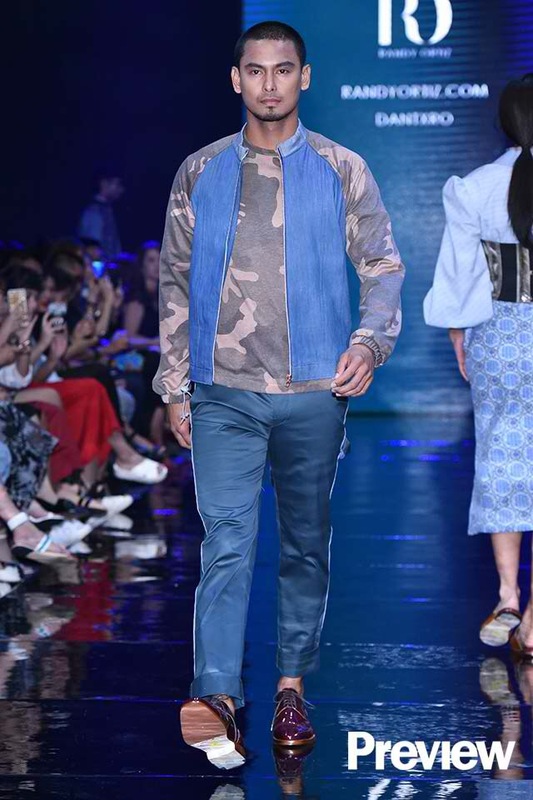 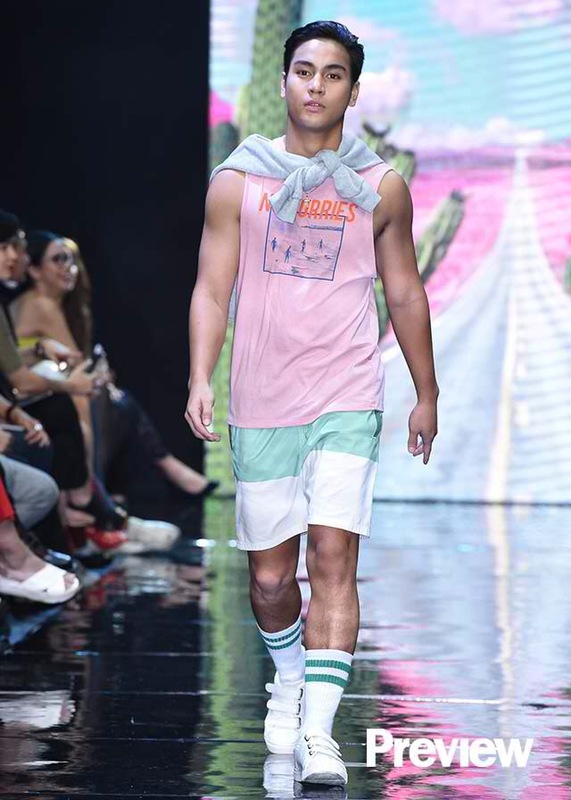 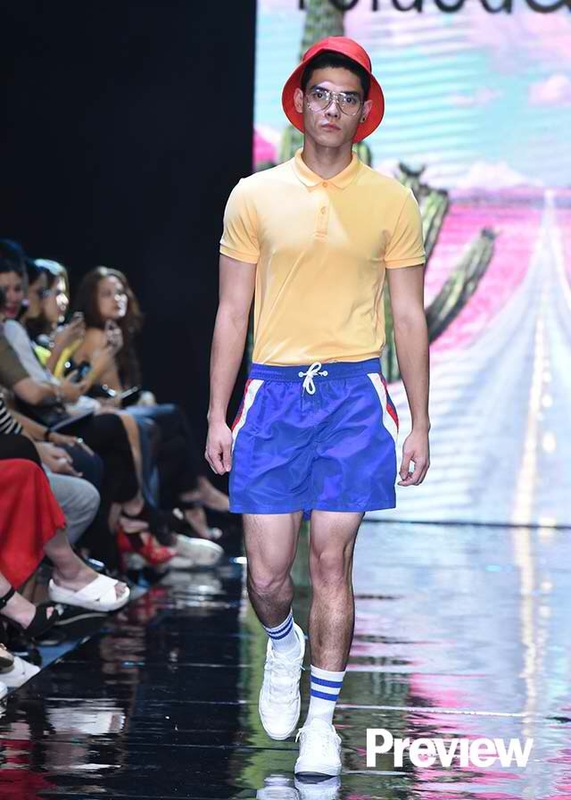 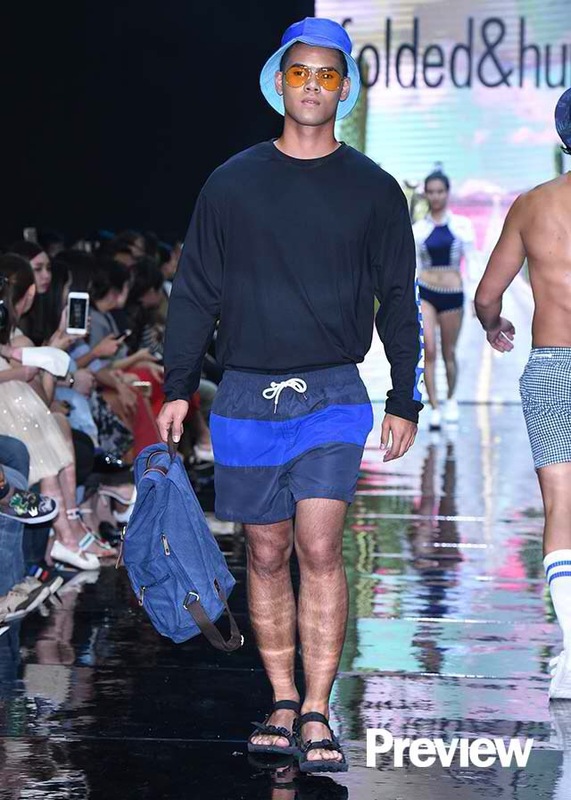 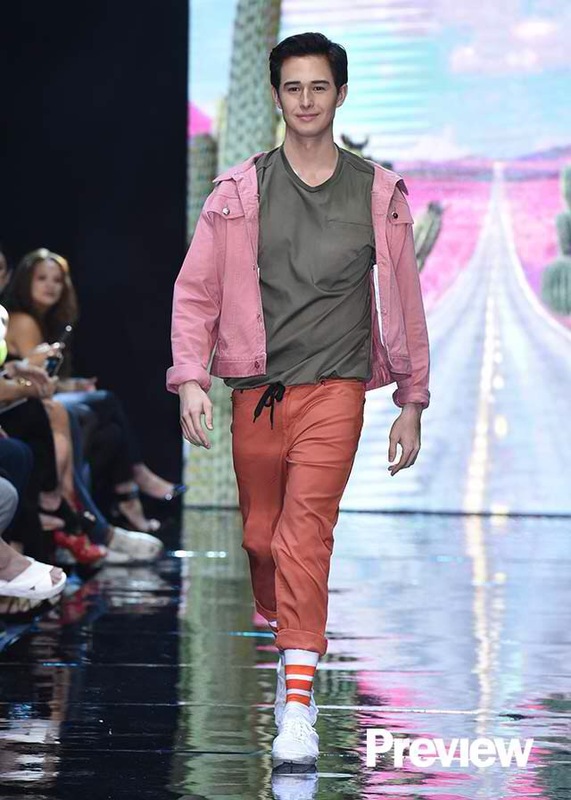 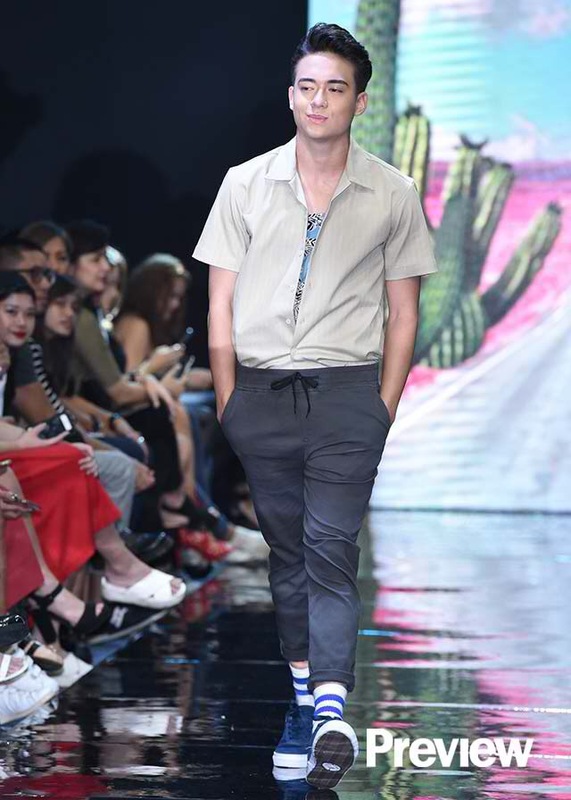 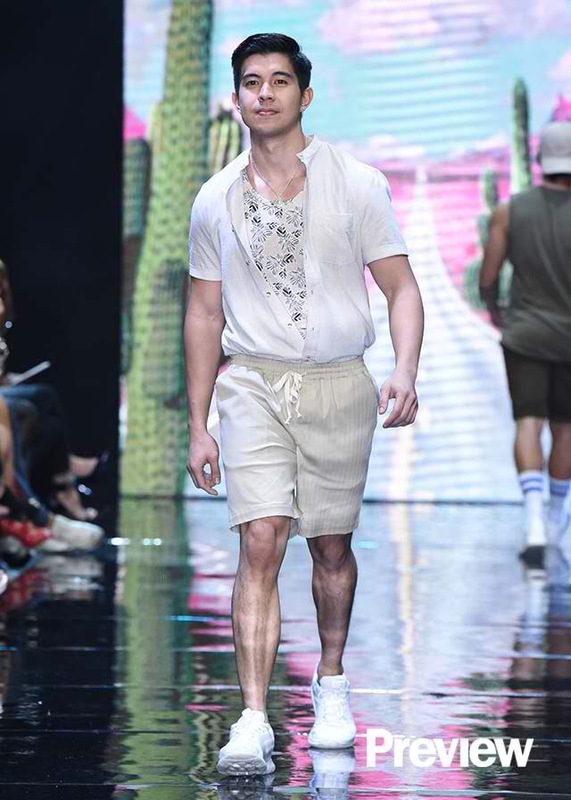 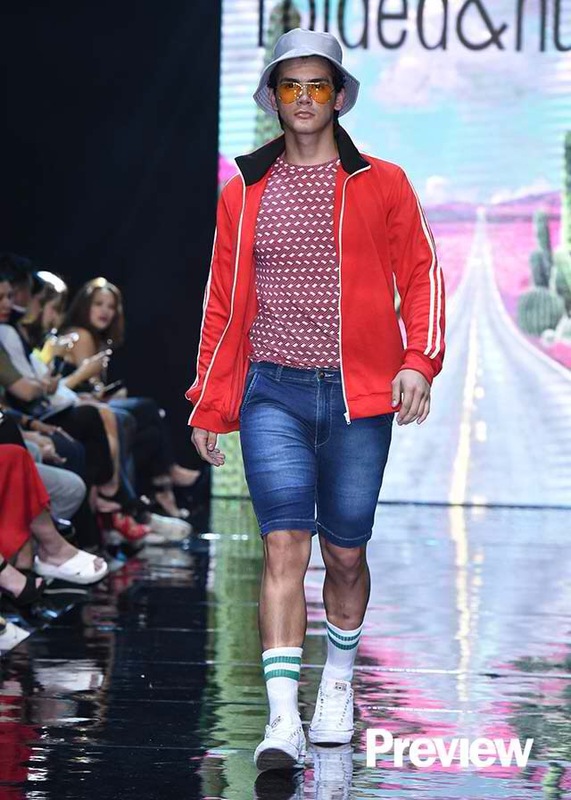 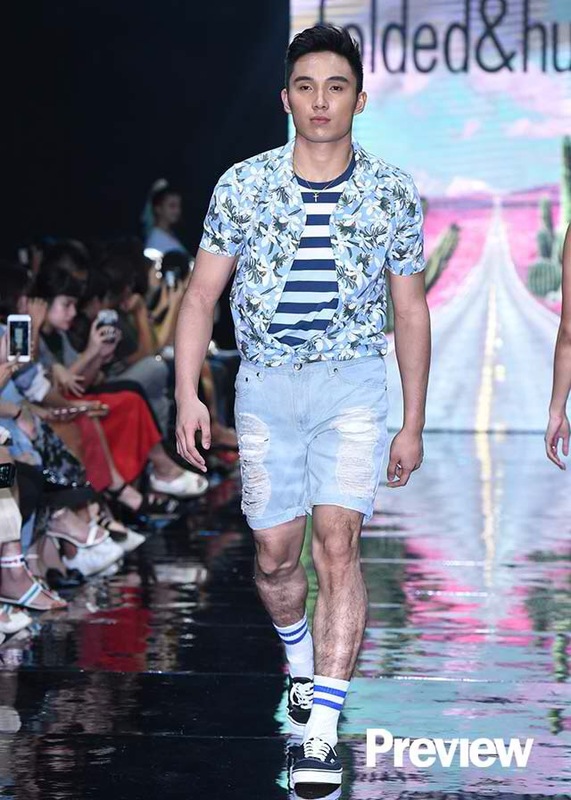 The Folded & Hung Summer Story came to life at the Manila Fashion Festival for the Folded & Hung Official Summer 2017 collection launch featuring the FH Generation Squad models and celebrities featuring Sue Dodd, Alex Diaz, Jak Roberto, Luke Conde, Ivan Dorscher, Klea Pineda, Rodjun Cruz, Jameson Blake, Kelley Day and a whole lot more. 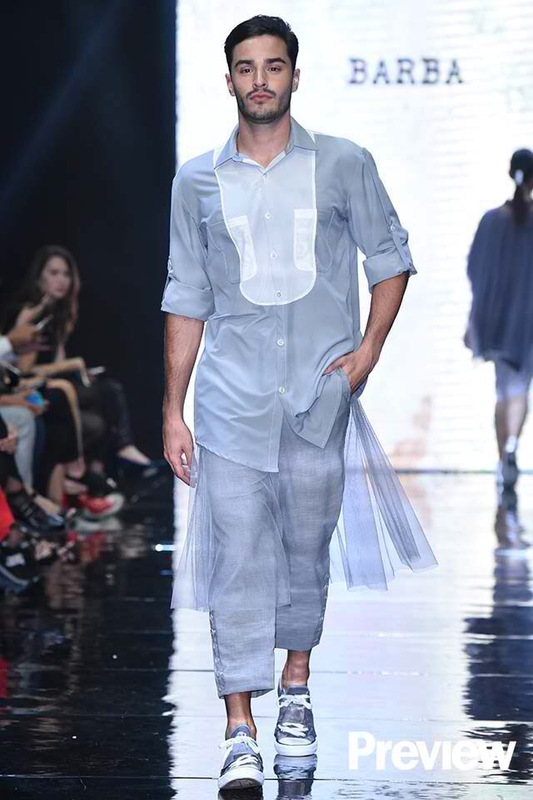 Watch the curtain call here and here. 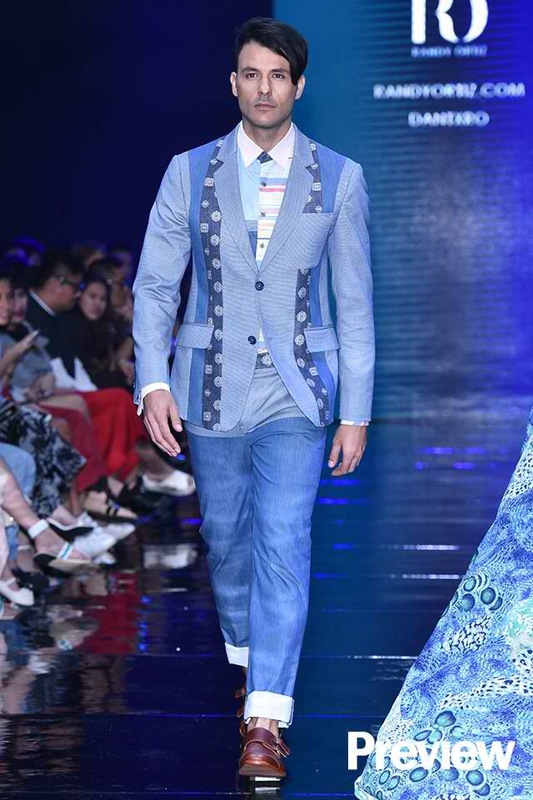 Manila Fashion Festival The NEXT happened last March 21 to 24 at the EDSA Shangri-la Manila Hotel, Mandaluyong City, Philippines.